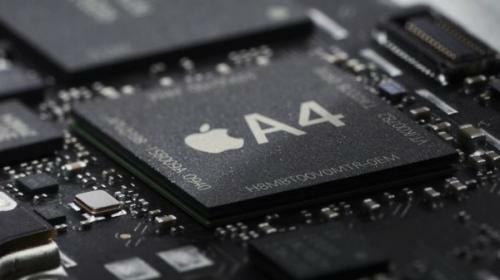 The New York Times reports today that the cost of development for Apple’s new ARM-based mobile chip the A4, used to power the upcoming iPad, is around $1 billion. This is not including manufacturing and production costs. These costs are something that experts don’t expect other, smaller mobile companies such as Palm to be able to compete with. However the power and rather power saving features of the ARM-based chip are something that many other larger companies are expected to investigate when it comes to the e-reader and netbook market. Although many other chipmakers will undoubtedly be developing similar technology for these companies, Apple certainly had a head start after acquiring chip design firm P.A. Semi, which would be reported as the basis for their in house development of the A4 chips, used in the iPad. At the same time, Apple, Nvidia and Qualcomm are designing their own takes on ARM-based mobile chips that will be made by the contract foundries. Even without the direct investment of a factory, it can cost these companies about $1 billion to create a smartphone chip from scratch.